Gravitational Wave Astrophysics is at the dawn of what will become one of the great scientific endeavours of the 21st century. The Nobel Prize winning first detection of gravitational waves by LIGO in 2015 has been a revolutionary step forward in physics and astrophysics by opening a totally new window for the exploration of the Universe. Participants will have the opportunity to present their results in the form of a poster. 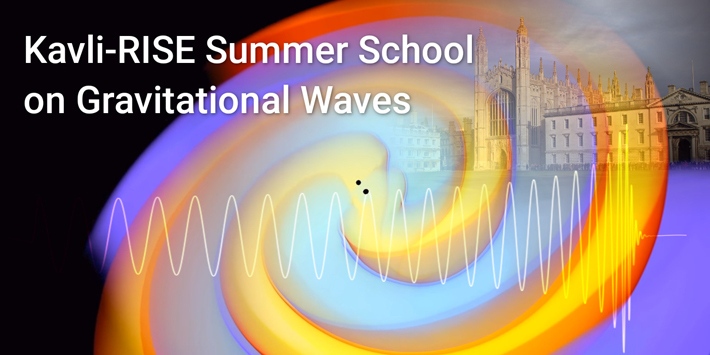 Participation in the summer school incurs a nominal conference fee of ten pounds sterling. 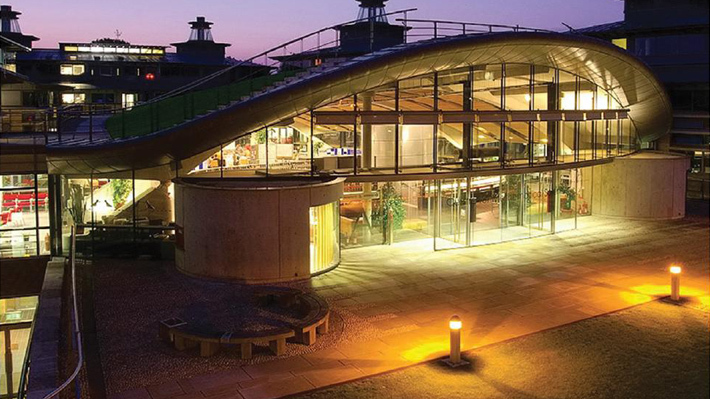 The conference venue is the Centre for Mathematical Sciences, the award-winning buildings that have housed the Department of Applied Mathematics and Theoretical Physics since 2000. With its excellent facilities and good transport connections to international airports, the CMS has an excellent track record hosting international conferences. This school has received funding from the European Union's Horizon 2020 Research and Innovation Staff Exchange (RISE) programme under the Marie Skodowska-Curie grant agreement No 690904. We gratefully acknowledge the financial support of the Kavli Institute for Cosmology, Cambridge.